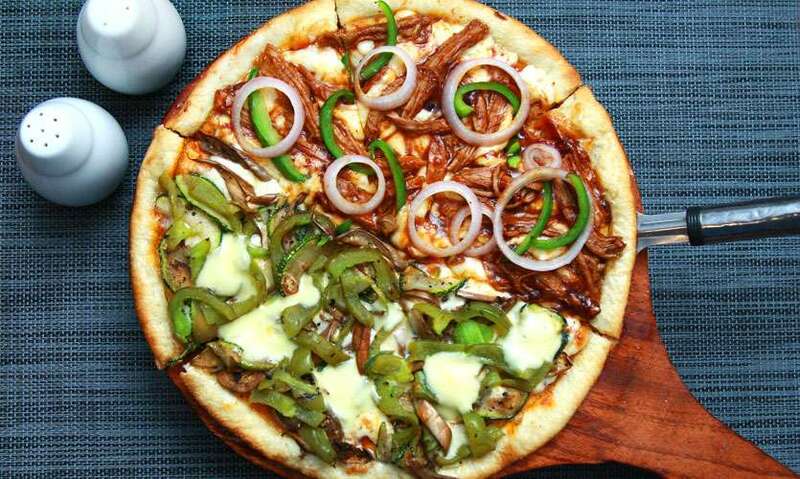 Harpo’s cafes and restaurants have brought back their specialty menus for the summer season, featuring a combination of zesty flavours in mouth-watering dishes, and deliciously refreshing drinks to beat the heat. It’s evident that each dish has been carefully curated to capture the vibrant essence of summer, and all four restaurants we visited did not disappoint. Here are our favourite items at each spot! 1. 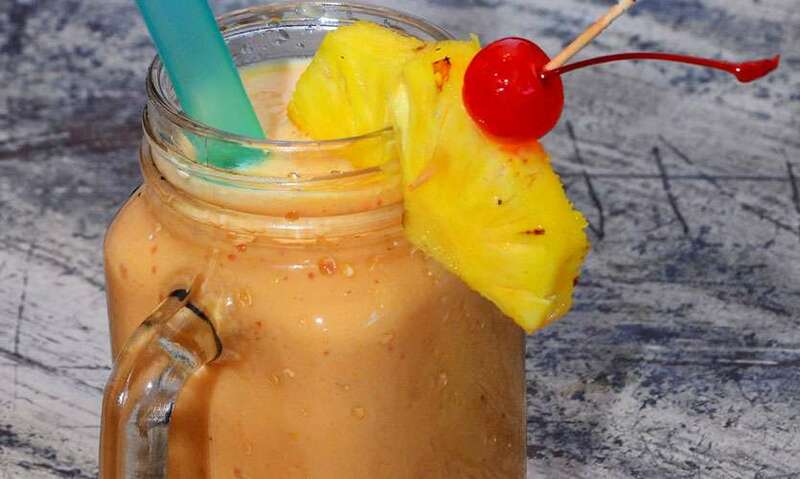 Triple treat fruit smoothie (3.5/5) – A blend of papaya, pineapple, banana and yoghurt, this creamy drink makes for a healthy and filling pick-me-up. 2. 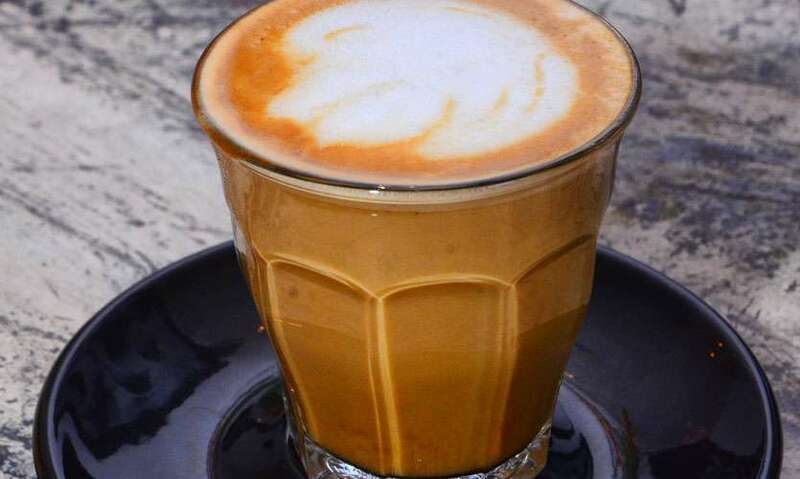 Piccolo latte (4/5) – For those who are unfamiliar with the term, this is a single espresso shot topped up with milk in a demitasse glass (about 80ml). 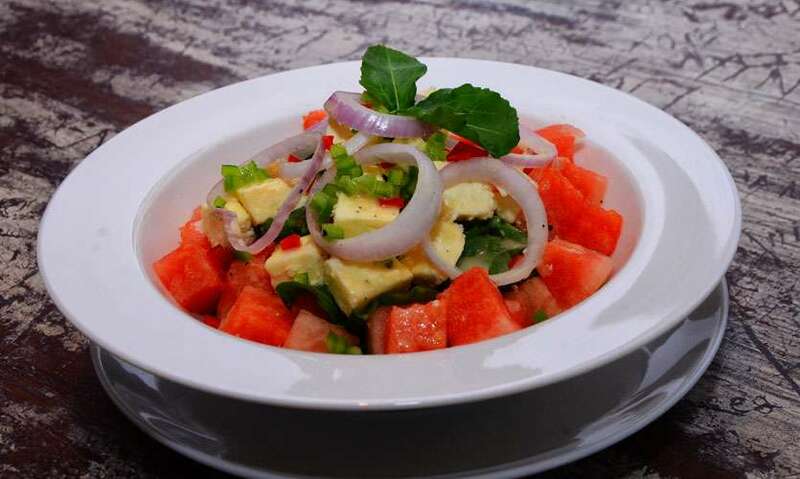 Salad (4/5): A combination of watermelon, feta and rocket leaves, this perfect summer side dish is a mix of sweet, salty and refreshing. 1. 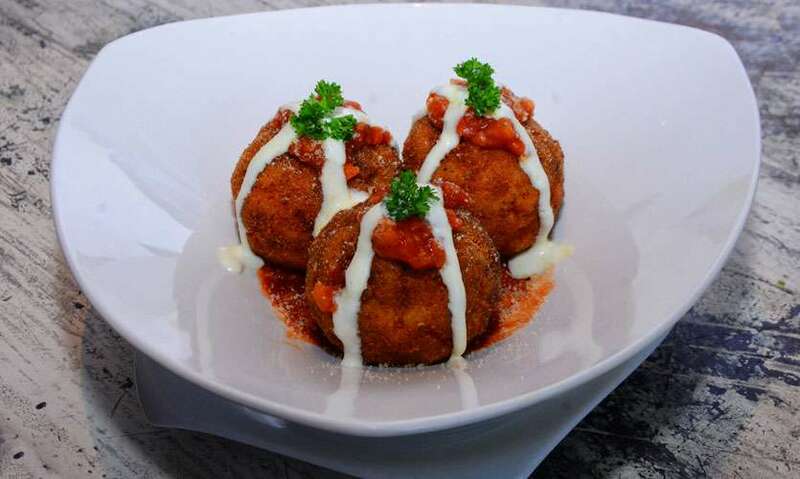 Mac and cheese balls (4.5/5) –This comfort classic is crisp on the outside but soft, creamy and cheesy on the inside. 2. 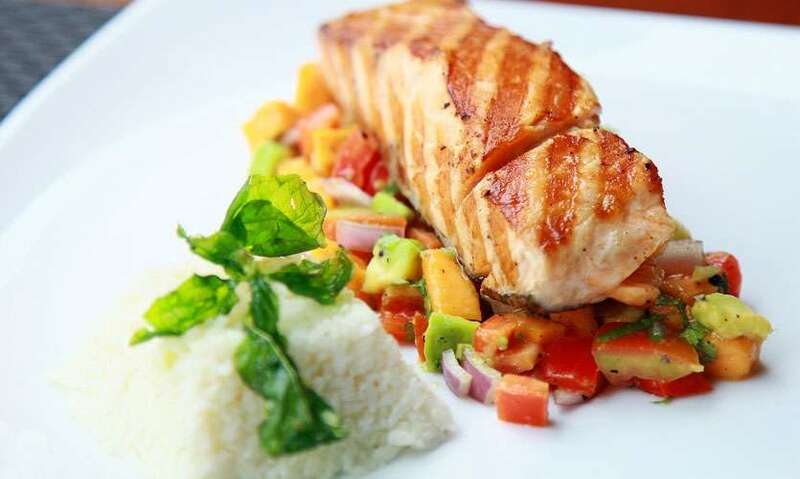 Grilled lime tuna steak with mango salsa and tomato rice (4.5/5) –The heroes of this dish were the tomato rice, and the tangy orange and lemon sauce. 3. 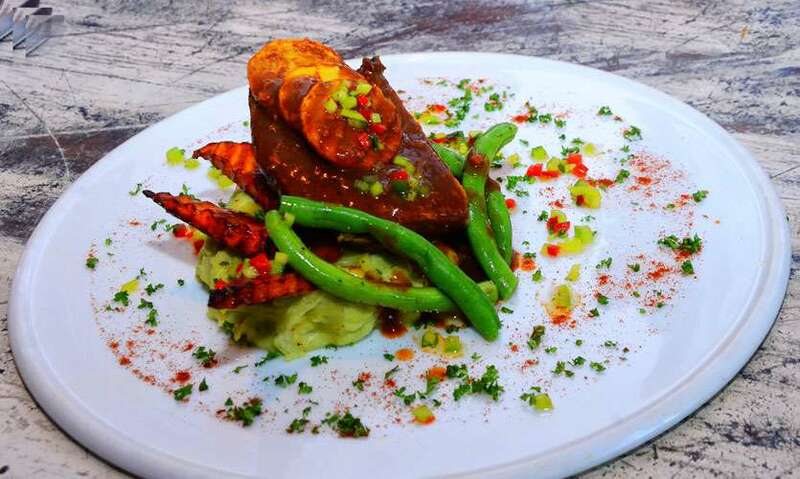 Chilli beef steak with pesto mash, grilled carrot and zucchini, served with pepper sauce (3.5/5) – Although we found the beef a little tough to chew, this was an overall great dish with praise for the pesto mash. Summery cocktails (4/5): From around six types to choose from, we recommend the rose sangria and the watermelon tequila sunrise. 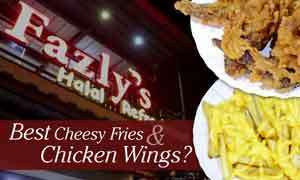 Oh and, get this; there’s a daily happy hour from 5-8pm where you get a buy one get one free deal. Also note: ladies’ night is every Thursday from 5-8pm with two free rounds of cocktails. 1. 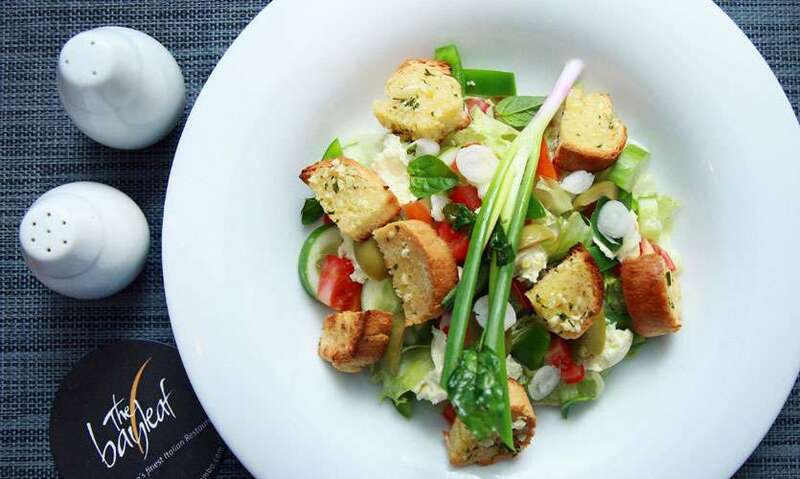 Salad- Insalata Panzanella (4.5/5) – Mixed greens with garlic bread, olive oil, tomato, cucumber, bell peppers, red onions, basil, green olives and fresh mozzarella, we have one word for this: delicious! 2. 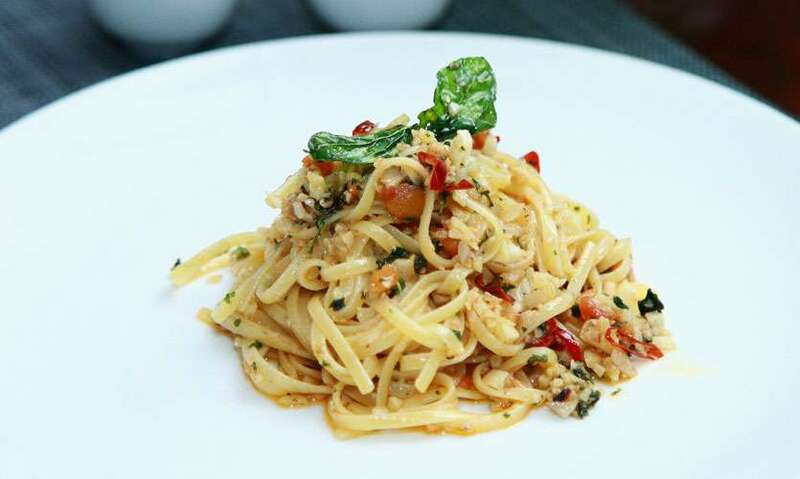 Linguine con Acciughe, Peperoncino & Aglio (4/5) – Linguine pasta tossed with olive oil, garlic, chilli, anchovies and parsley, this is a light and pleasantly salty dish. 3. 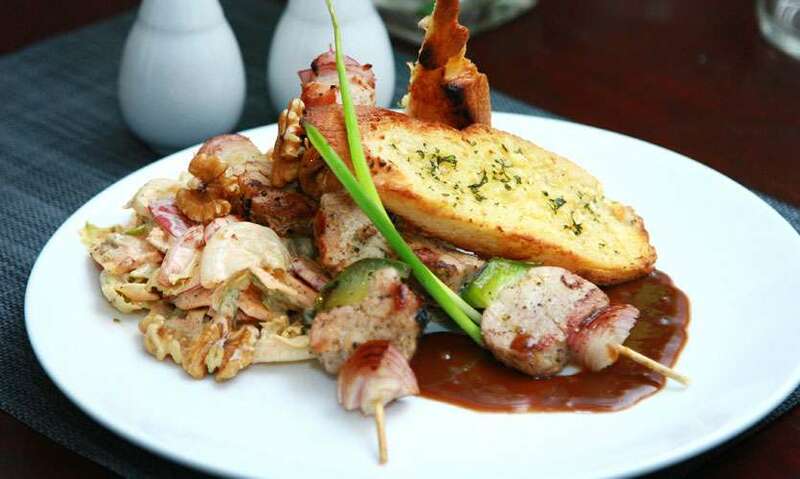 Spiedini di Maiale (4/5) – Marinated grilled pork fillet, skewered and served with spicy salad and garlic bread. 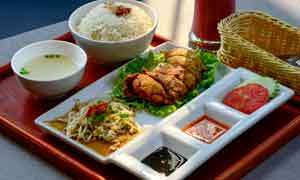 We’d like to mention that they’re not kidding about the salad being spicy! 4. 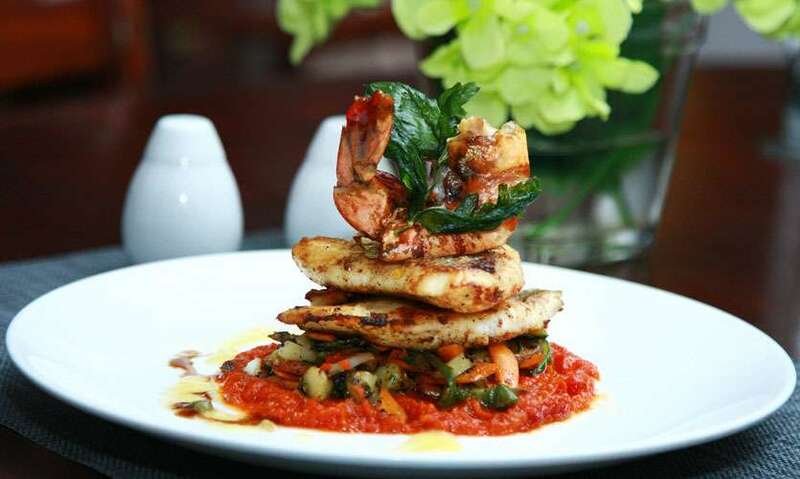 Pesce ala Griglia (4/5) – Herbs and pepper coated grilled fish, served with grilled vegetables, a king prawn and lemon caper butter sauce, this dish is exquisitely flavorsome and light for these warm months. Pizza(4.5/5): Harpo’s is already well-known for their incredible pizzas, and this summer they’ve introduced a grilled vegetable pizza with mozzarella, as well as a BBQ pork pizza. 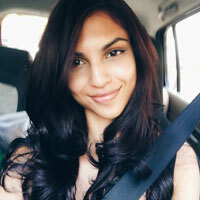 Let’s just say they never fail to impress! 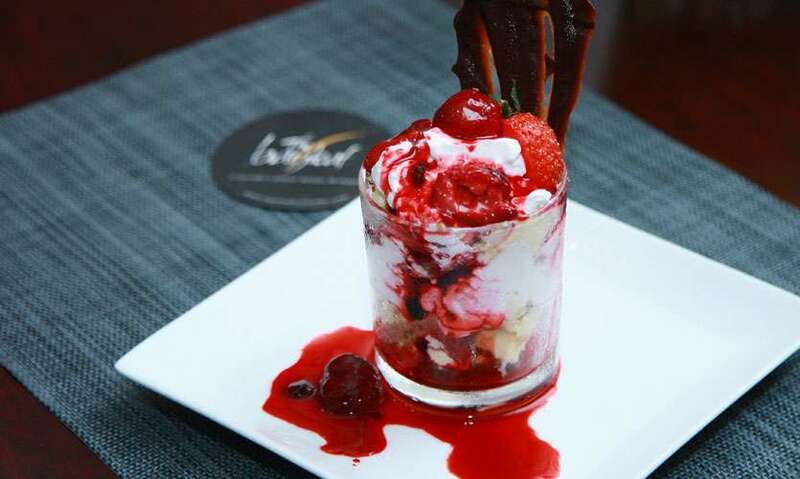 Dessert (4.5/5): The peanut butter fudge brownie is sinfully good (fudgy chocolate and crunchy peanut butter is always a good idea), and the strawberry shortcake tiramisu is nothing short of decadent. Summerlicious review to be continued next week!